If you need a tow truck service in Ohio, we at Manton Towing can be the best company to look up to. We are proud of being known in the operating tow truck business. We put the security, safety, and convenience of our clients above all. That is why we suggest you talk to us more about our towing business. If you get stuck in the middle of the road with your car, we are a tow truck in Ohio that is reliable, honest and experienced. We are also fully insured, licensed and fully-bonded by Ohio. Call us now at Manton Towing! Flatbed towing can really be tricky. That is why we use the best and the latest equipment to get the towing task done fast. With our service, we can assure you that your car will be towed from one place to another. There will be no harm that can be done to your car after all. Flatbed towing is always our specialty. To solve your flatbed towing issue quickly, we have our drivers who are expert and well-trained. They cultivated a professional attitude to offer excellent customer service. Your safety will always be our priority. Call us now as the independent flatbed towing company provider in Ohio! Manton Towing are the best tow truck service in Ohio provider of medium duty towing service. We install all technological devices and tools that you need. Also we can accommodate a lot of vehicles that can range from delivery vans, campers, pickup trucks and RV’s. If you need our service the most, you can rely on us at Manton Towing to get the help that you need. Contact us right away! We provide light duty towing service for the guaranteed comfort of our customers. Our tow trucks service are agile, dependable and maneuverable. They can retrieve vehicles that are stranded in a difficult situation. With our cars that are the issue, you can rely on our light duty tow truck. You will get the assistance that you need. We at Manton Towing can provide you the assistance that you need at any time of the day or night. 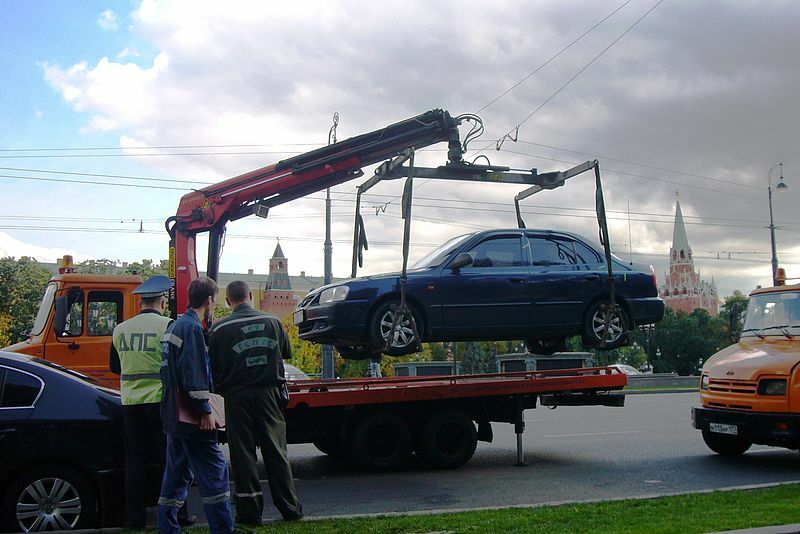 We provide wheel lift towing service that can effectively and safely transport cars. At Manton Towing can tow vehicle types in difficult road situations. We can back you up during this difficult situation. We can provide you the tow truck in Ohio assistance that you need. Contact us now at Manton Towing to get a tow truck service in Ohio!